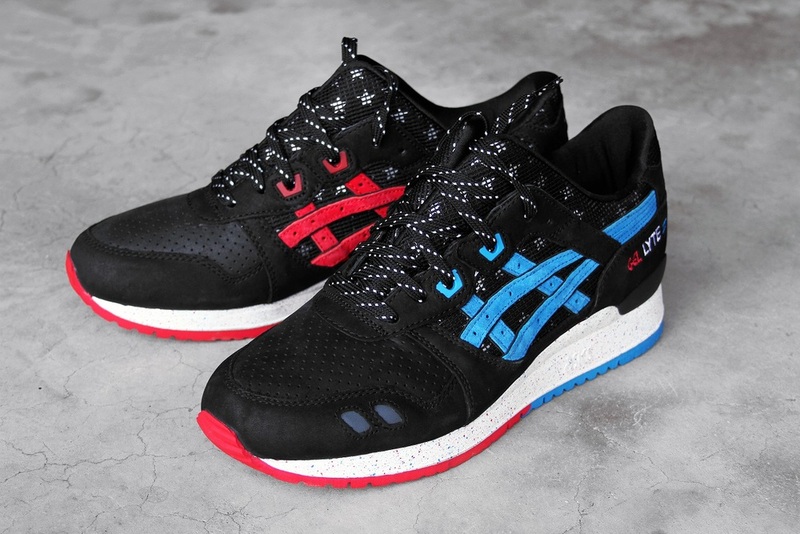 Asics continues their celebration of the Gel Lyte 3's 25th anniversary with a very special upcoming collab. Teaming up with Wale for the first time since announcing their partnership together, the two have decided to work with VILLA who is notorious for great collaborations. 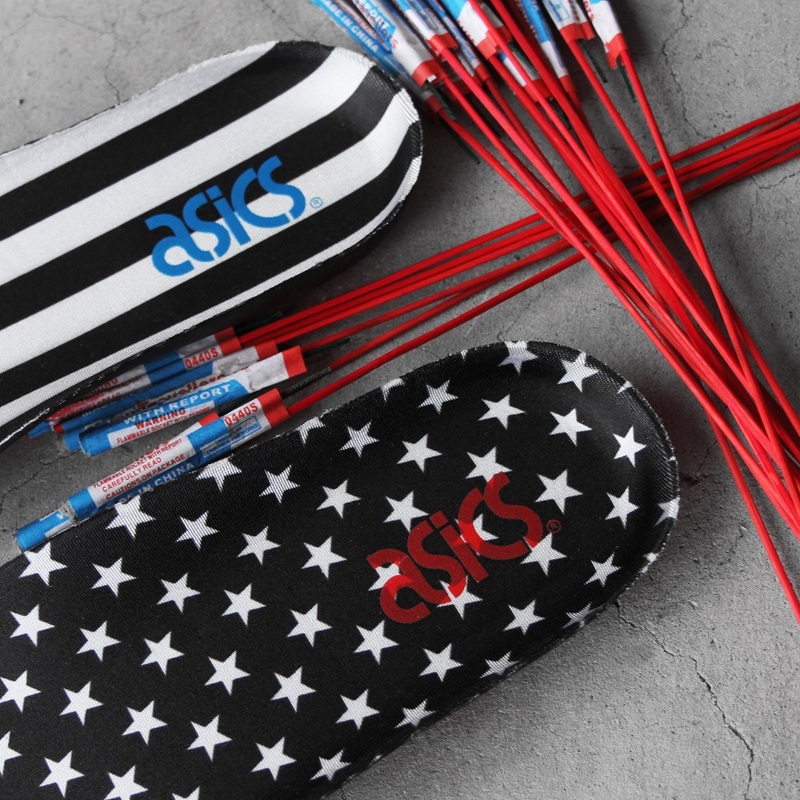 Coming just in time for the 4th of July, this patriotic themed Asics Gel Lyte 3 will be a great addition to anyone's collection. 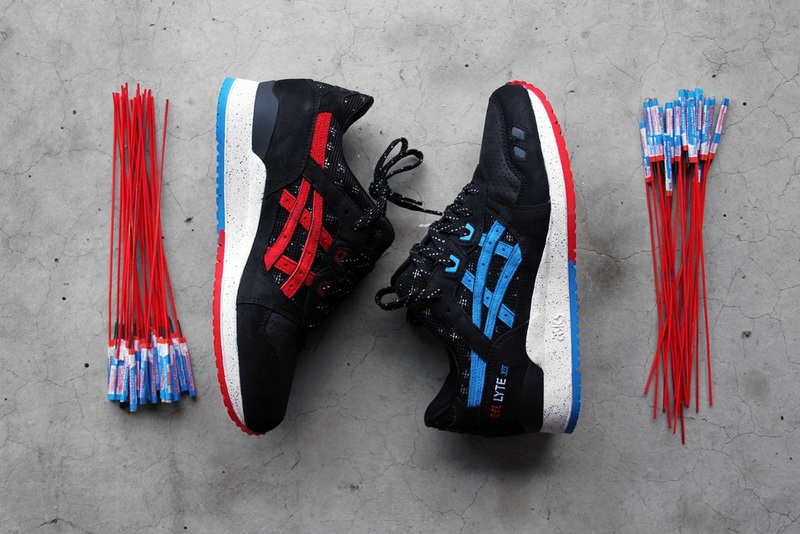 The VILLA x Wale x ASICS Gel Lyte 3 “Bottle Rocket” is officially slated to release June 26th at select retailers. The sneaker will come in both Men's and Gradeschool sizes, so the whole family can enjoy this beautiful pair of kicks. The sneaker not only features a red, white, and blue color scheme, but also comes equipped with starry/stripe motifs and metallic silver accenting. Hitting retailers in honor of the American Dream, let us know if you've got your eye on the VILLA x Wale x ASICS Gel Lyte 3 “Bottle Rocket!"